While the rollout of high-speed broadband in the country is still slow, the speeds offered here are some of the fastest in the world. A new report from Akamai called State of the Internet for Q4 2014 found that speeds in the country are now at an average of 13.9 Mbps, an increase of 47% compared to the same period last year. This places it seventh in the world ranking and fourth in Europe, meaning it has speeds faster than that in the UK, Germany and Norway. The fastest broadband speeds are in South Korea which has an average of 25.3 Mbps. Hong Kong came second with 16.3 Mbps while Japan came third with 15 Mbps. In Europe, the three countries that have faster speeds than Ireland were Switzerland (4th with 14.5 Mbps) Sweden (5th with 14.1 Mbps) and Netherlands (6th with 14 Mbps). While service providers like UPC, Sky and Eircom have recently introduced speed increases, the access to broadband in rural areas is still far behind its urban counterparts. 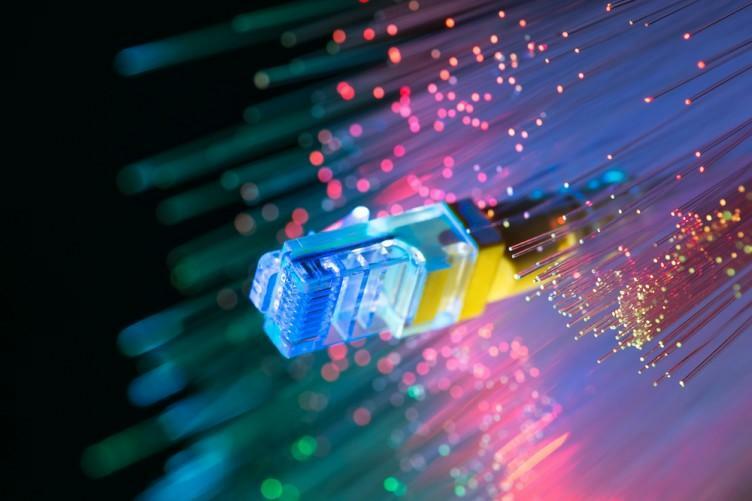 Back in November, the Communications Minister Alex White released a national broadband plan for rural Ireland which aims to connect an estimated 700,000 homes and businesses by 2020. At the time, the government said it didn’t expect to start the network’s “physical build” until late 2016. While Ireland had one of the highest yearly growth rates worldwide, the report stated the only 18% had speeds above 15 Mbps. 35% of the population had speeds above 10 Mbps while 69% had speeds above 4 Mbps.